5th store opening for Smyths Toys in 2016 in Peterborough. 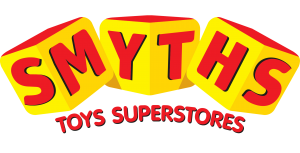 Smyths Toys opened their 5th store for 2016 in Peterborough, taking part of the former AHF premises with B & M taking the remaining other part. Unit acquired following a fire. A unit was acquired on temporary terms following a fire and forced closure of the Go Outdoors main store in Milton Keynes. It is anticipated the new store will reopen early 2017. Freehold acquisition of the former Morrisons in Sunderland. Smyths Toys have opened their third South Yorkshire store at Parkgate, Rotherham. Parkgate Retail Park in Rotherham is now home to the third Smyths Toys retail store. 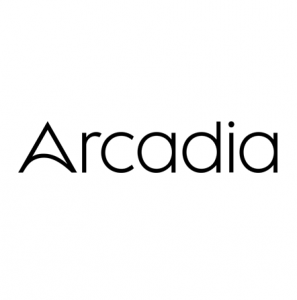 Thompson Heaney acted for Arcadia on a surrender of their unit at The Fort Shopping Park, Birmingham. 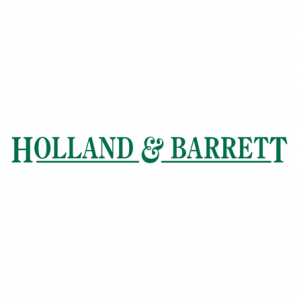 Expansion for Holland & Barrett at one of the North East's premier shopping parks. 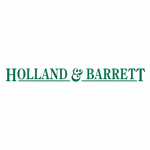 Holland & Barrett continue with their retail park expansion with the acquisition of a new store at Teesside Shopping Park, one of the North East’s premier shopping parks. 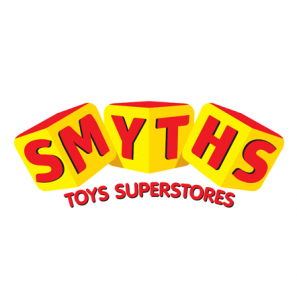 Smyths Toys enjoy expansion in the UK's premier seaside town! 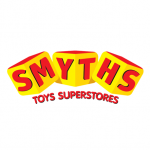 Smyths Toys opened their third 2016 store in the UK’s premier seaside town. 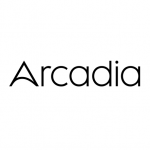 Other retailers in the vicinity include Asda and Home Bargains. 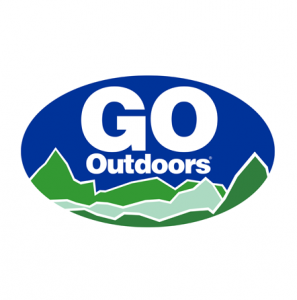 Go Outdoors are to open their first Irish store in May 2016! Go Outdoors will open their first Irish store in May 2016, having acquired the former Harvey Norman unit.